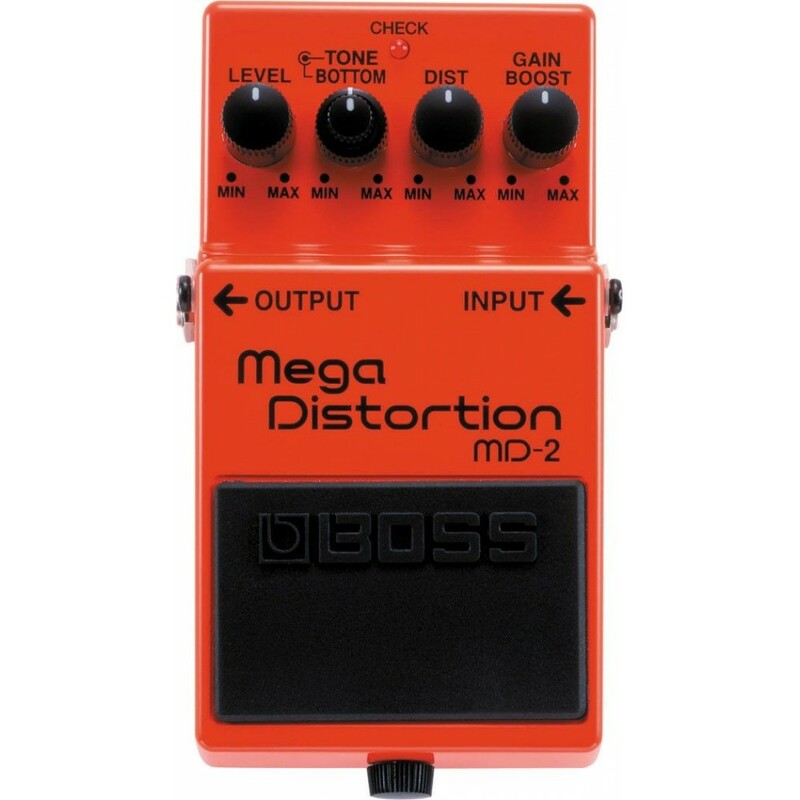 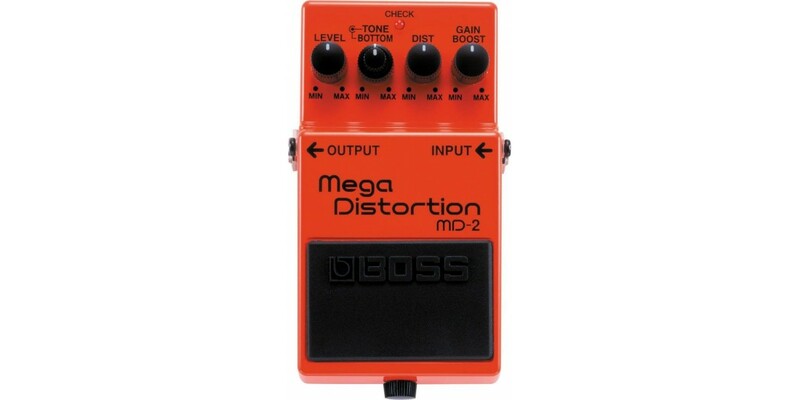 The Boss MD-2 Mega distortion takes the bottom-heavy distortion sounds heard in today s new-school metal and pushes it to the extreme. 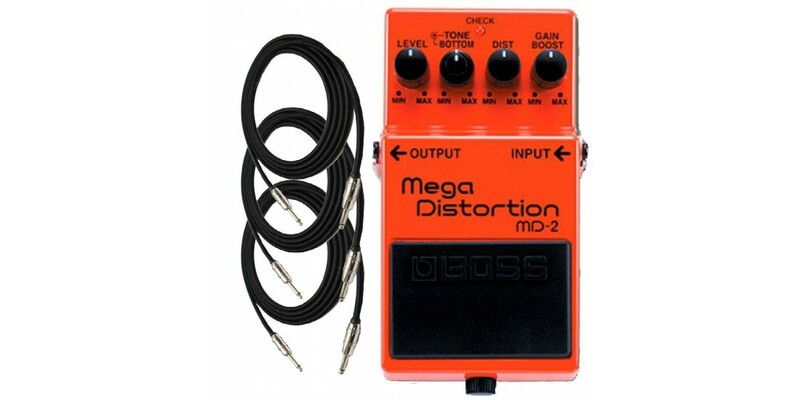 The secret is a special dual-stage distortion circuit with an added gain boost-plus new Bottom and Tone controls--for crushing distortion with massive low end. 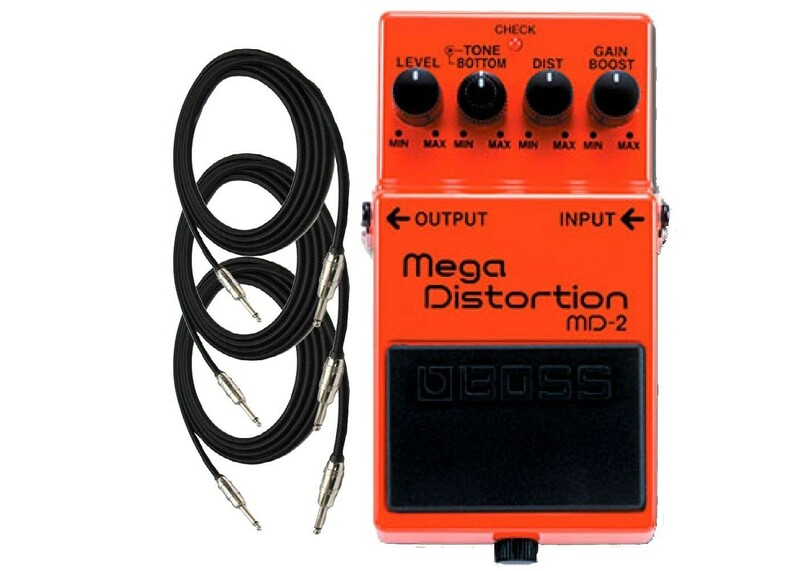 Take your distortion into the future with the MD-2.